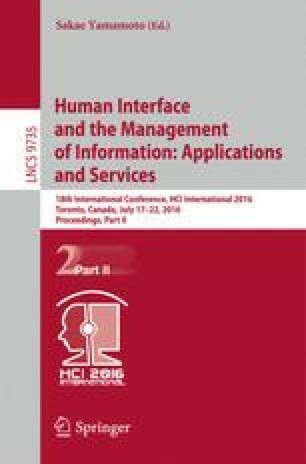 In this paper, we propose a crowdsourcing system that constructs a database for AR (Augmented Reality) contents by user generation for on-site AR exhibitions that runs on personal mobile devices. The AR exhibition systems superimpose images from the past onto the present scene in the photographed places. They require location information of past pictures and current pictures that were shot in same place at same angle. Previously, system designers had to prepare the contents by themselves because the estimation of photographed positions was an unautomated task. This is one reason why there were only a limited number of contents. We overcome this problem by implementing a system in which many users can participate in creating contents easily. Users can post necessary information for AR contents only by taking photos when the current scene matches the semi-transparent past image. Through experiments and workshops, we found that our system had many interesting and acceptable sides. For example, our application for looking for the photographed positions gives users entertainment akin to games. Although its user interface and user-motivating design require increased sophistication, our system could work well and gather valuable user-generated contents to provide a richer AR experience.